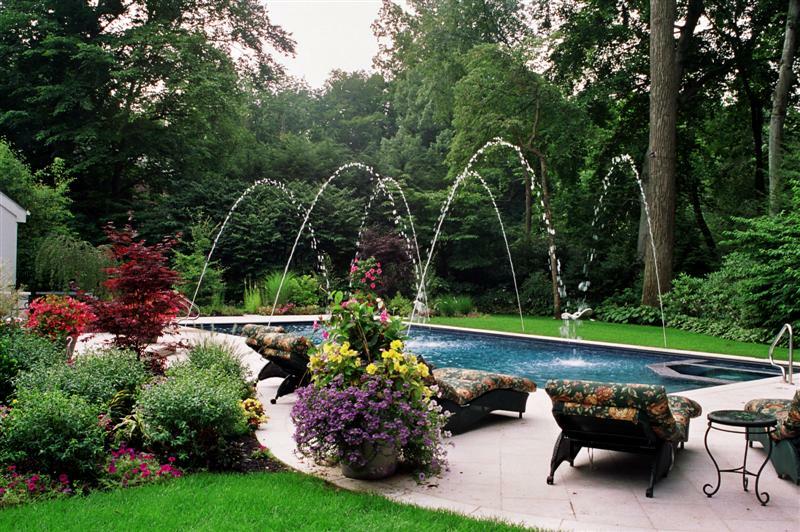 We've been designing and building custom Long Island gunite swimming pools and spas for over 30 years and have been the proud recipient of over 36 national and international awards. From the residential lap pool to the largest commercial and institutional swimming pool, no job is too big or too small. We provide our services to all of Suffolk County and Nassau County NY. GPM is an authorized dealer of Marquis Spas and Bioguard Pool Care products and accessories. Founded in 1980 in Independence, Oregon, Marquis Spas has always had a reputation for the highest level of product quality and reliability. Marquis is mainly concerned with offering creative and innovative designs that will provide you the ultimate soaking experience, cost less to operate, and require the least amount of maintenance. Marquis spas are designed with cutting-edge features for your supreme comfort and long-lasting enjoyment. 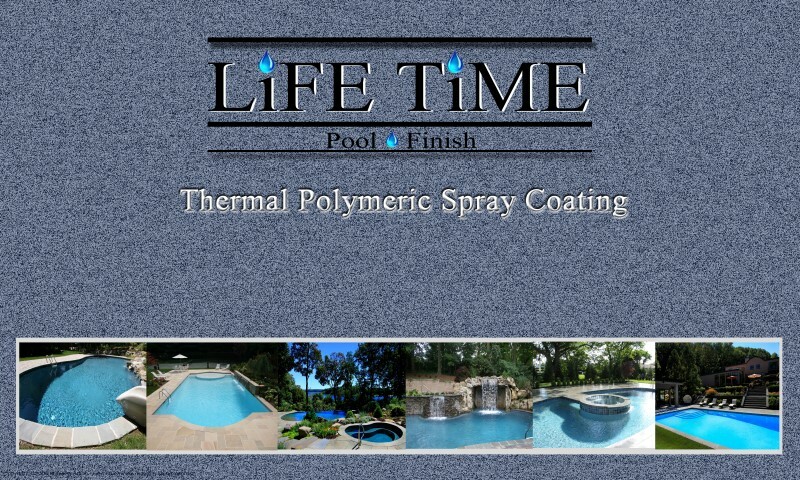 We specialize in Lifetime Pool Finishes, a Thermal Polymeric Coating that includes a 10 year warranty. 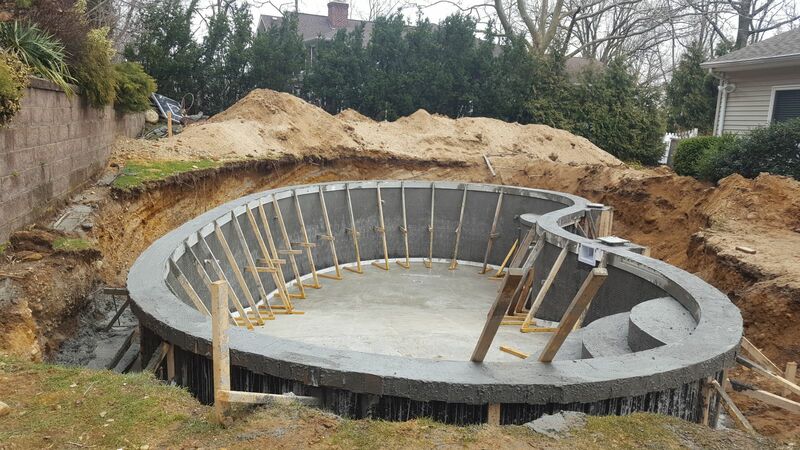 Many of today’s homeowners would like to have the option of building an in-ground concrete swimming pool in their backyard. However, conventional swimming pools can be very expensive and most families settle on installing undesirable alternatives. 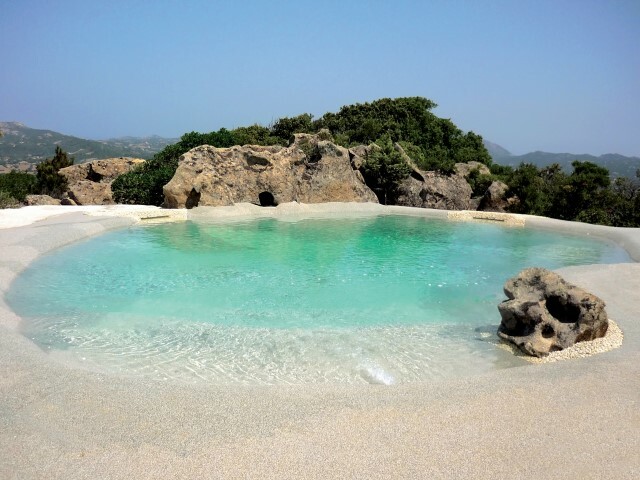 Solid pool is an innovative way for people to enjoy a custom concrete swimming pool at an affordable price. 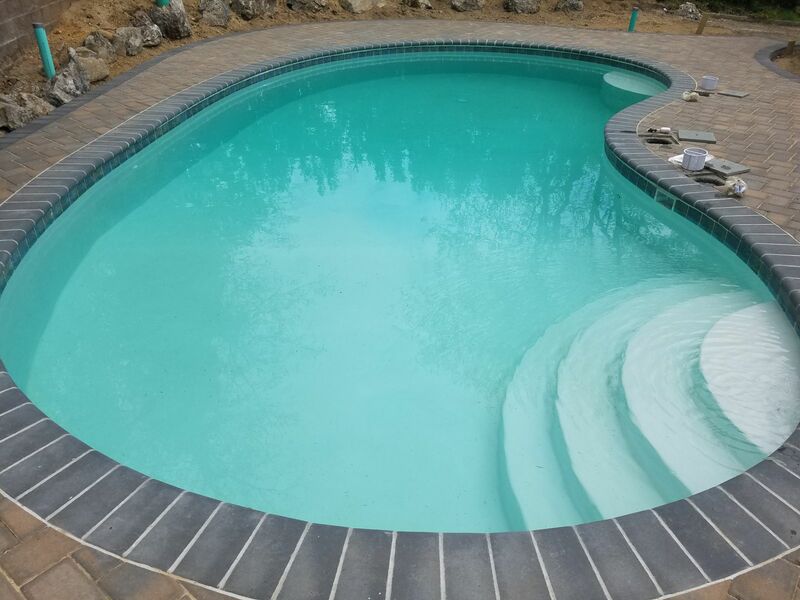 Whether you’re an experienced builder or just starting out, our Solid Pool building system is easy to install and will create new opportunities for you and your business. 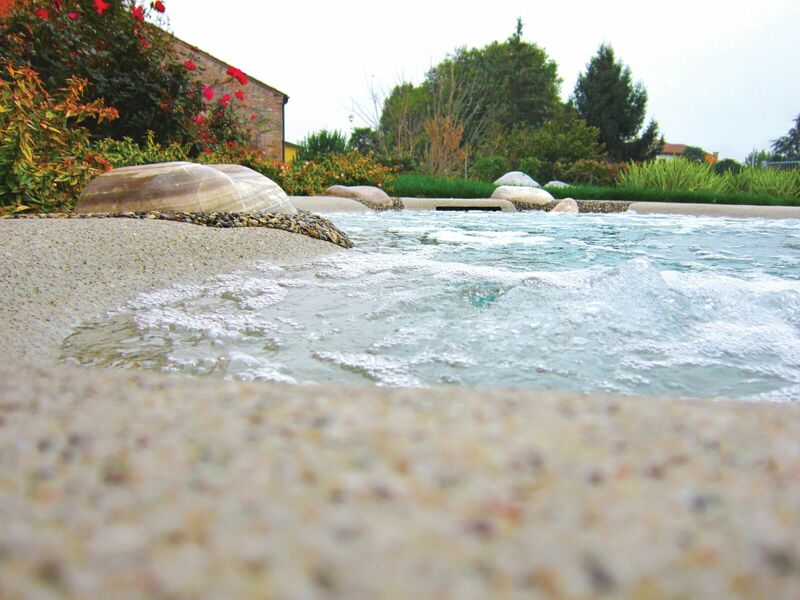 A Biodesign Natural Pond Pool is modeled with beaches, customized submerged seating areas, and swimming zones - all personalized to your swimming needs and to the surrounding environment. The illusion of a truly beautiful beach entry can be created, and extended onto a patio area. This can be especially useful where impervious materials are restricted. We can create patios with porous materials that are exempt from impervious material limitations. BioGuard was established over 40 years ago and is a respected manufacturer of high quality pool chemicals. They have built their reputation through constant product innovation. 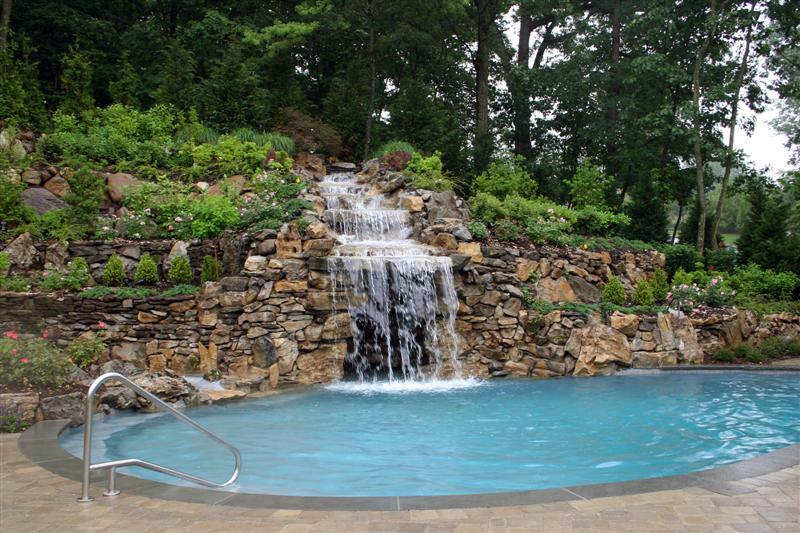 Bioguard supports the program approach to pool care with a 3 step chlorine program, a non chlorine Soft Swim program, and a saltwater chlorine generator program known as Mineral Springs. GPM employees attend annual product and pool chemical care training courses from BioGuard.